Once upon a time, motion picture cameras that created high-quality images were affordable for all filmmakers on any budget. Consumer 8mm and 16mm cameras like the original Bolex shot footage that could be projected on any movie theater screen. In today’s digital market, ‘affordable’ and ‘consumer’ have become synonymous with ‘low-quality’ — but it doesn’t have to be that way. Introducing the Digital Bolex D16, the first digital cinema camera to shoot RAW at a price anyone can afford. During the 2012 SXSW Film Festival, a US-based company called "Digital Bolex" announced a partnership with Bolex International SA. They are making the first affordable digital cinema camera. 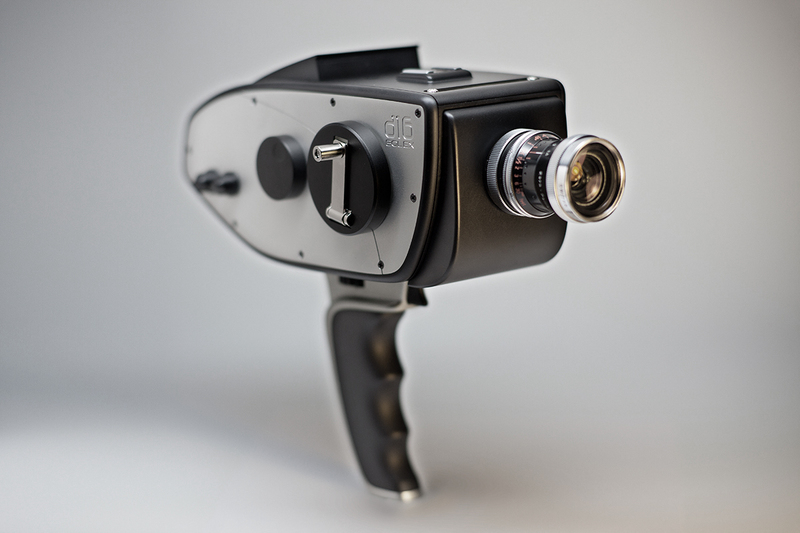 The Bolex D16 will shoot 24 raw still photos per second instead of a traditional video stream. Developers Elle Schneider and Joe Rubinstein saw the need in the market for an affordable cinema camera and met the demand with the D16; a digital cinema camera that shoots 24 RAW still photos per second and embodies the spirit and quality of the Bolex name. More info at the Digital Bolex website and the Digital Bolex Kickstarter page. Dit is echt heel erg leuk. Even kijken of dit werkt.